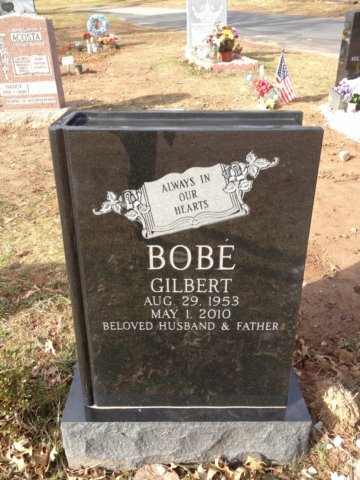 The act of designing a proper monument during the wake of a loved one’s death can be very difficult to handle. In Nutley, New Jersey, Artistic Monument has been providing guidance to the people for over 80 years. During our time servicing the people we have learned one thing above all else. Everybody is unique and so everyone will want something different. Thankfully, there are many different choices in the art of building a monument. Family plots have become one of the most popular over time because of the value of keeping family together. Monoliths are another choice, these beautiful, proud towers are vertical monuments primarily made from unaltered rock. Many enjoy the appearance of a monolith because they reflect earthly characteristics in addition to pointing directly into the sky. We are also aware that many wish to be cremated when they are gone. We offer cremation urns to house your loved ones remains whether its at home, work, or to transport somewhere of importance. Some believe that simplicity is the key, in that scenario we proudly recommend our markers. These monuments are much smaller than average and are appreciated for their modesty. 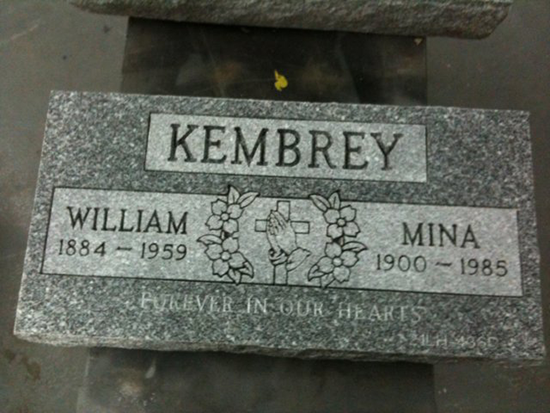 Just like any monument we can inscribe any details, or pictures that are important to how you remember your loved one. When a friend or family member has passed we are left with a deep feeling of regret. We ask ourselves an infinite amount of what if’s until we learn to live with our loss. One of the largest tasks to be completed is that of the burial. The reason this task is so mentally taxing is because you are challenged to honor your loved one’s entire existence in a single tribute. That being said a memorial is a heavenly way of paying your respects. In Nutley, New Jersey there is no greater source for all of your memorial and funeral needs. Artistic Monument prides itself greatly on serving the people of Nutley, New Jersey. If you are considering a memorial for your loved one there are a few questions which need to be answered. In most cases memorials are constructed from bronze or granite. The former is known to have a distinct classical appeal however, granite is known to require far less maintenance. The actual design and shape of the monument is important as well. Are you going to have a picture or text on your memorial? The best way to emphasize text on a memorial is to use a plaque. When considering a plaque placement is the key. Most of the time the plaque is put at the ground or bottom of the memorial. However, in some cases they are placed in the middle or at the top. Furthermore, when choosing a text for the plaque we can inscribe or etch the text of any language of your choosing. These texts can be applied in a wide variety of different styles, fonts, or letterings. Bronze Plaques are quite versatile which make them an excellent addition to the memory of your loved one. These plaques don’t have much variety in color but they make up for it how easily they can be shaped. Oftentimes the people of Nutley, New Jersey will choose to outfit there plaque with a border or pattern. These patterns can be cultural, occupational, floral, or even something simple. 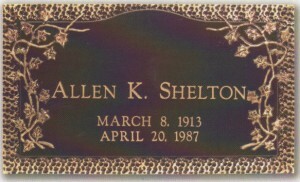 Plaques, are normally used as footstones, or headstones. 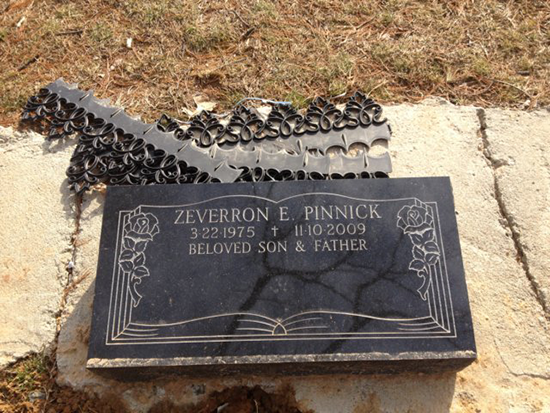 There are countless reasons why bronze plaques are meaningful combinations to any marker. Bronze is known for its classical appearance and sheer sense of elegance. The shape and size of a bronze plaque is perfect for the emphasizing of text. Mausoleums are one of the oldest forms of paying tribute. To this day they still carry the idea of prominence. Mausoleums are large closed in structures that offer privacy to its visitors. The structures can be built in ground or above ground. An average mausoleum can hold between 12 and 24 internments. Generally, mausoleums are going to be built with granite for its strength. Granite is naturally very resistant to oxidation, rain, wind, hail, and snow. Mausoleums are much more complex of a task than other memorials or monuments. The average building time of the mausoleum can be anywhere from 1 to 4 weeks. When building a mausoleum the labor and crafting is not the slow part it is applying for and receiving all of the proper documents. Possibly the greatest aspect of dedicating a mausoleum is the privacy that comes along with it. By having a more profound sense of privacy you and your family will be opening yourself up to greater visits. Additionally, granite is available in many colors, which can further be customized with different metals and stones. Thank you for visiting Artistic Monument Co. 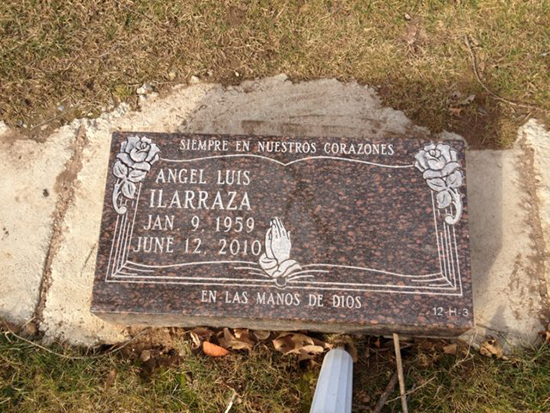 When it comes to building and designing elegant monuments, memorials, headstones, plaques and mausoleums, we are the leaders throughout Nutley, NJ. Call us with any questions or concerns you may have.